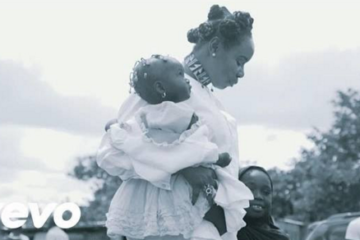 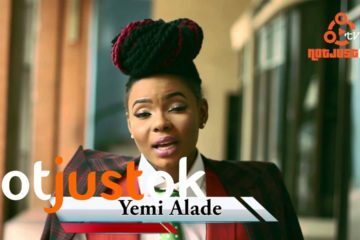 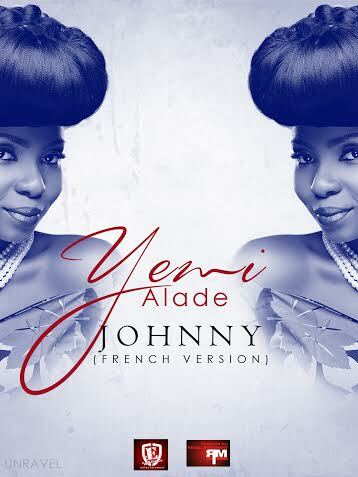 “Yemi Alade becomes the first Nigerian artiste to release a song entirely performed in French as the talented powerhouse vocalist un-cages a French version of her smash hit single “Johnny”. 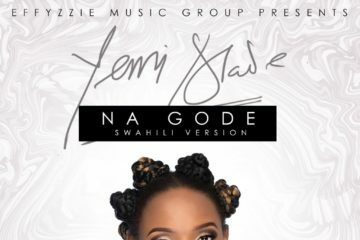 The Selebobo produced chart-topper gets a commendable and convincing French lyrical treatment from the Yoruba-Ibo singer and was made be popular demand from fans in French speaking countries. 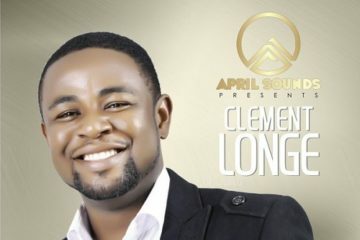 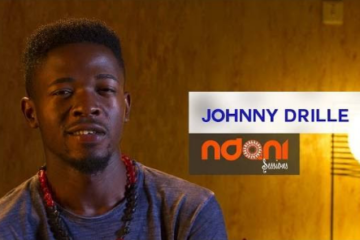 Use Johnny as your Ring Back Tune; MTN (send “031051” to 4100), Airtel (send “0193261” to 791) and GLO (send “tune 120922” to 7728).